MCC, Inc., established in 1926, can provide the industry solution that your construction project needs. 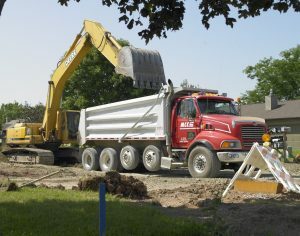 MCC, Inc. can be your single point of contact for all of your construction needs. and we will help you find a solution. 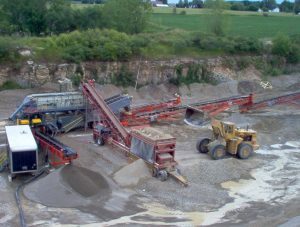 MCC, Inc.’s Aggregate Division, with a fleet of nearly 75 dump trucks, specializes in all types of construction aggregates and recycled materials. We can fulfill your project quantities from one ton to hundreds of thousands of tons. 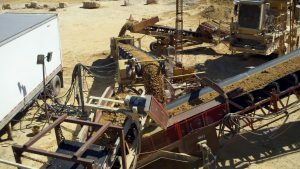 crushers, wash plants, recycling equipment, and much more. *Please see the contact personnel listed below – call for products and pricing. If you need a specialty product or are not sure we can provide the service you need, please do not hesitate to contact us, we will find your solution! 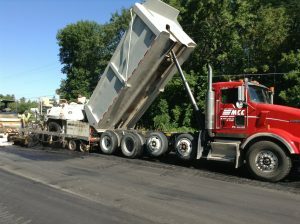 MCC, Inc’s Asphalt Division has multiple prep and paving crews that can assist in all pavement needs. 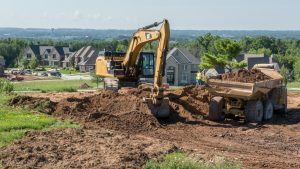 We specialize in building subdivisions, state highways and municipal streets, commercial parking lots and even finalizing your expansion projects. 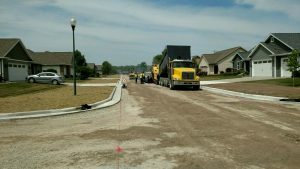 The asphalt crews are versatile and experienced for any project. please do not hesitate to contact us – we will find your solution! 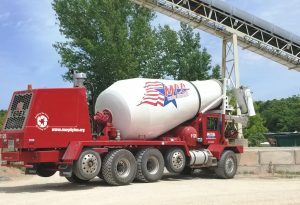 MCC, Inc.’s Concrete Division consists of over 100 front-discharge ready mix trucks, that are ready to deliver the highest quality product to your construction site. 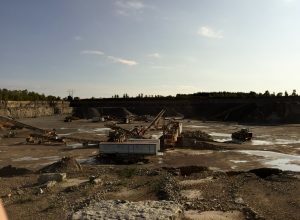 With knowledgeable and customer-focused operators, we can supply its customers with any mix needed to build a successful foundation to a project. 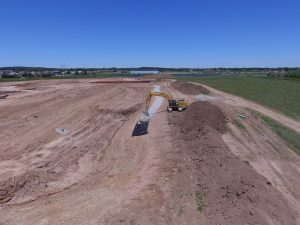 MCC, Inc. has had much success when being directly involved projects such as: large industrial jobs, light commercial buildings, quality management controlled department of transportation, municipal pavement and repair, condominium complexes, residential footings and walls. 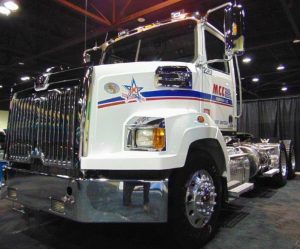 An elevated level of service and quality has set MCC, Inc. apart from other producers, with over 30 years of combined industry experience. 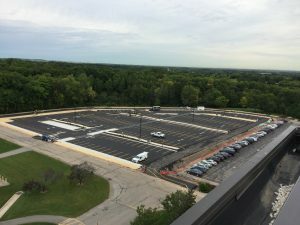 The concrete dispatch staff is knowledgeable and responsive, and the quality control department boasts a very well equipped state certified testing laboratory. 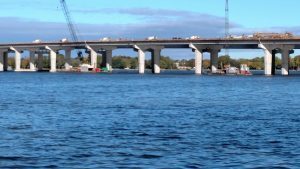 Much of the Concrete division staff carries ACI Certification, and the quality control staff maintains both state and national industry levels certifications. We are proud to employ a well seasoned and safety conscious crew of plant operators and truck drivers to round out the operation. 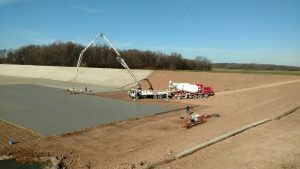 Without a doubt, MCC, Inc. is the best concrete producer in the area staffed and equipped to best service your concrete needs. 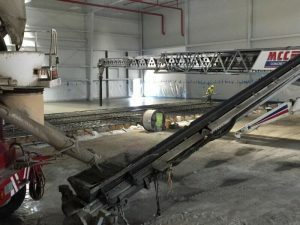 MCC, Inc. has the equipment and personnel to perform nearly any type of heavy construction such as: reconstructing a Federal or State Highway, prepping a commercial location for expansion or construction and so much more. 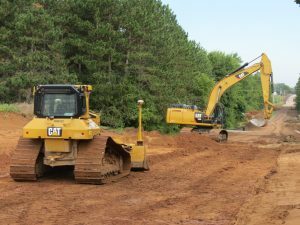 Equipped with excavators, dozers, compaction equipment, haul trucks and more; the company can build your project form the ground up. 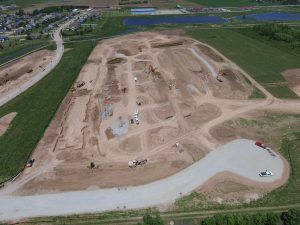 MCC, Inc. will maintain its original role with the Aggregate Division while working with the Trucking, Concrete, and Asphalt Divisions. 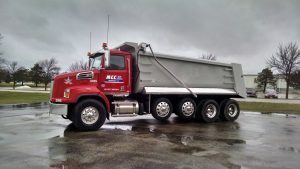 MCC, Inc. can service nearly any need that you have for materials or equipment in Northeast Wisconsin. 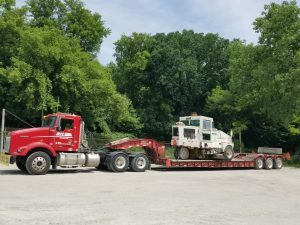 We are equipped with an operational fleet of around 75 dump trucks, dump trailers, tractors, transport trailers and a dedicated group of top notch drivers; this allows us to support any trucking endeavor that is needed by our customers. Trucking for the last 90 years.